Submitted by HS on Tue, 2008-11-11 10:26. Submitted by HS on Tue, 2008-11-11 11:18. 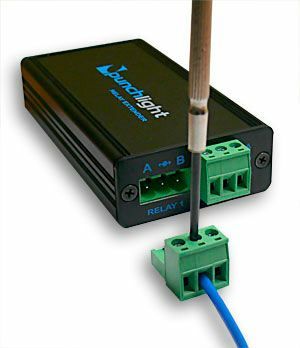 The Relay Extender is a new accessory, which takes the PunchLight product line into a new direction. 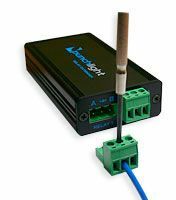 You can control any other device, eg speakers, a microphone or even your own light system via one small additional box. 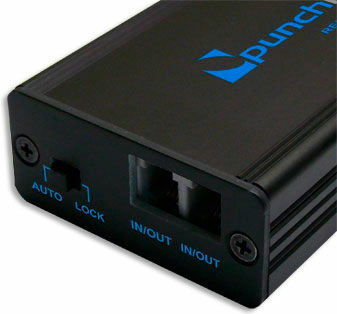 It is very easy to connect it to an existing PunchLight MIDI or PunchLight GPI and automatically turn appropriate gear on or off. Submitted by HS on Tue, 2008-11-11 11:41. Submitted by HS on Tue, 2008-11-11 14:20. Submitted by HS on Fri, 2009-03-27 09:50.